Puna Press is taking a step up. 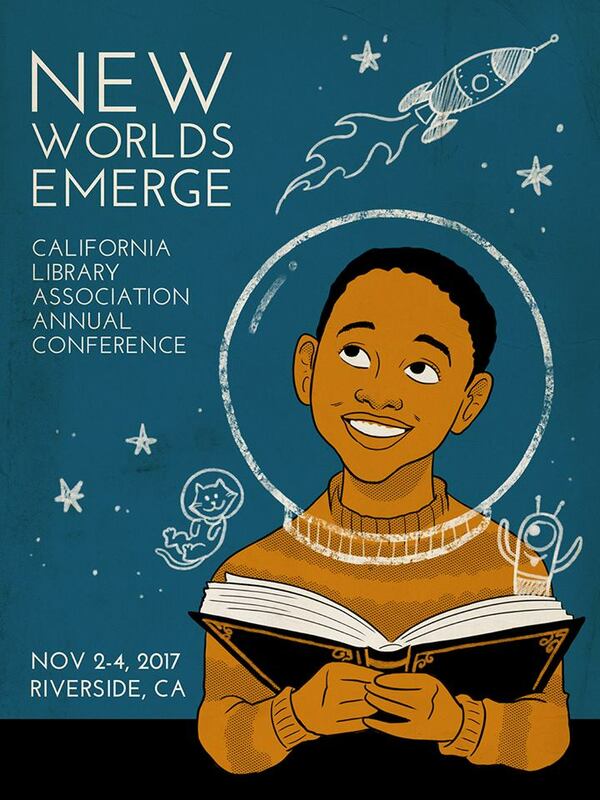 We are participating in the California Library Association Annual Conference & Exhibition! We will be hosting a table during the exhibition. This is our first attempt to reach this audience. The goal is to sell of course but we hope to increase our visibility in the literary world by way of library shelves. It would be great to have our books available to a wider audience without respect to them being able to purchase them. I spent a lot of my youth in libraries. They were safe spaces and full of knowledge and wonder. I hope to return the favor. 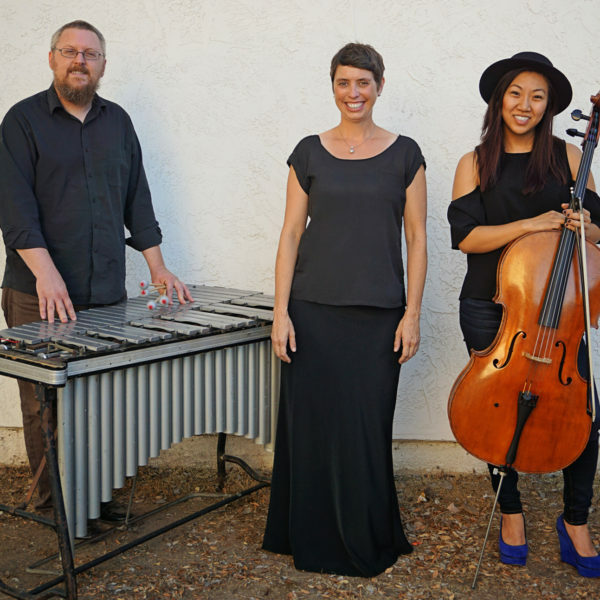 Gobo Trio with Shannon Perkins Features at Palabra! Karlos Paez Features at Palabra!